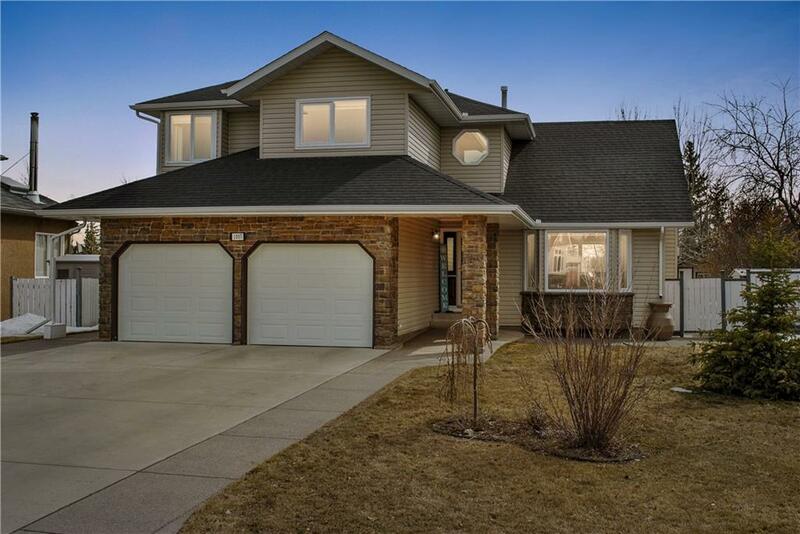 Perfect location, large lot and beautiful custom-built two storey home with 5 bedrooms, 3.5 bathrooms and a fully finished basement. It backs onto the river with nature straight out of your back door. Enjoy the pathways that take you to the river and sit in your fully landscaped back yard enjoying tranquility and views. 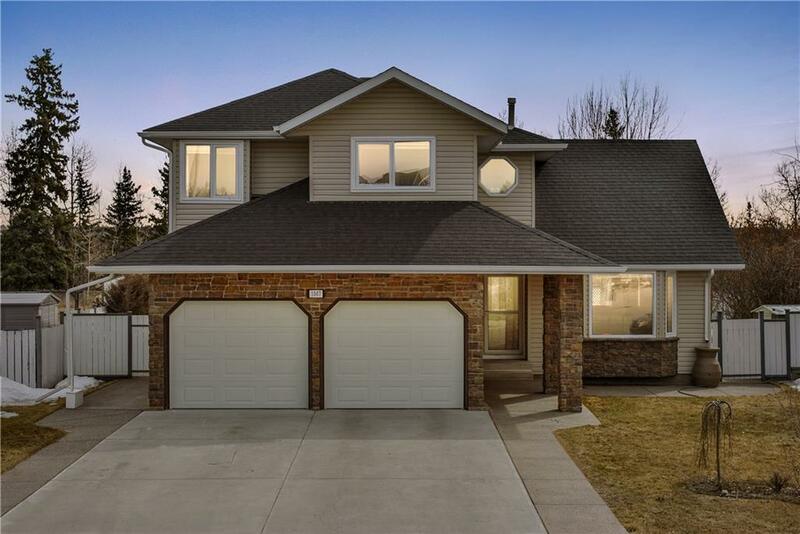 Entering though a large foyer, the spacious main level boasts a living room with large vaulted ceiling, natural gas fireplace, and hardwood flooring. 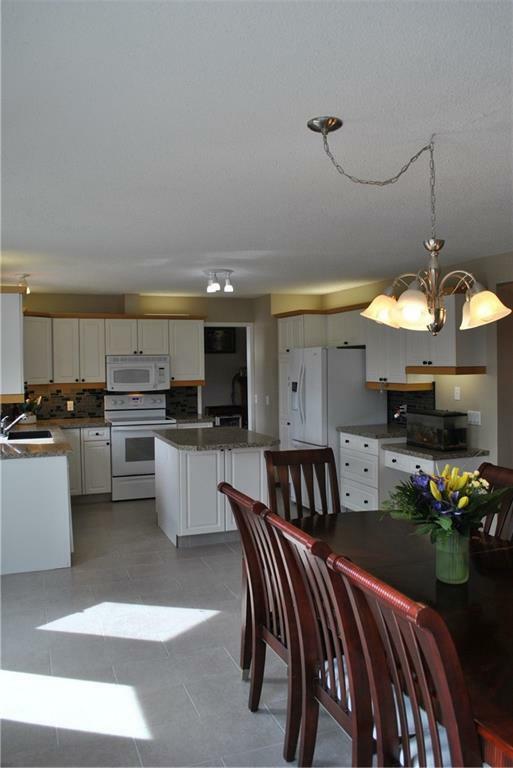 The kitchen is bright and open with a large pantry. 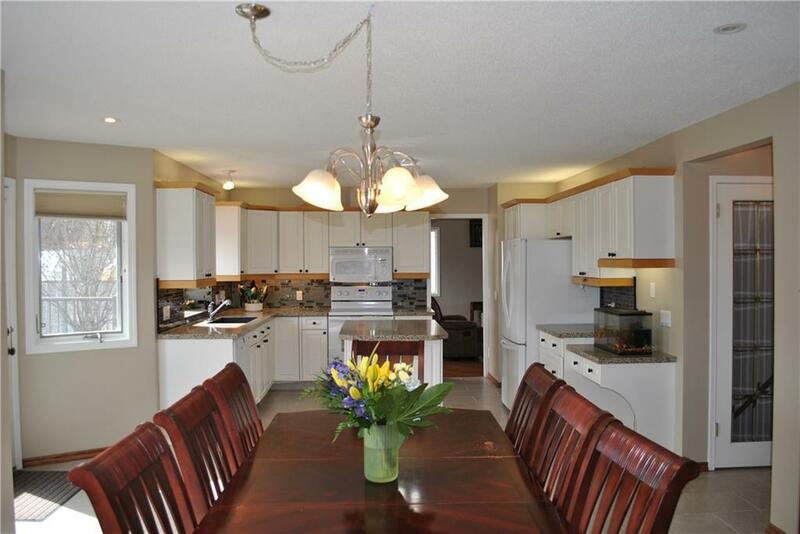 The generous dining area holds a large table and has an inviting door to your private deck. Main floor laundry room and powder room . Upper level features three bedrooms, a family bathroom, and a master bedroom with 4pc ensuite, walk in closet, and a bay window offering uninterrupted seasonal views. The basement has a family room, a bedroom and a newly installed bathroom. The landscaped yard is fenced w/raised beds, fire pit, and trees! Private and peaceful! Very desirable home and location.